There's one time of the year when everyone's German, during Oktoberfest. Experience the German culture with food and drink with these titles from our digital collections. You don't have to be a kitchen connoisseur to make homemade sausage. As the saying goes, if you can make a hamburger, you can make a sausage. And now, with Sausage!-the exciting new reference for all things sausage-creating any dish from corndogs to cheesedogs, flying tandoori to cider chicken sausages, is easy for any chef with a mixer and an appetite. Just remember the two basic rules: keep your ingredients clean, and keep them cold. 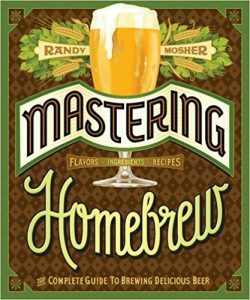 That's it-you've already mastered half of it! The rest is simple: Mince the meat, fill it in the casing, and you're ready to roll. Fry. Cook. Braise. Smoke. Eat! 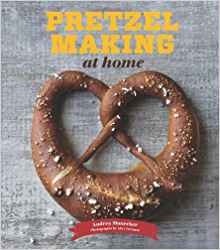 Internationally inspired recipes include: German Wurstfest; Oh Deer! ; Moose on the Loose; American Breakfast; Bacon over the Top; Chili All In; And that's just a little taste! Featuring over forty unique recipes for all kinds of meats, fish, and vegetarian options, as well as side dishes, breads, sauces, dips, and more, Sausage! 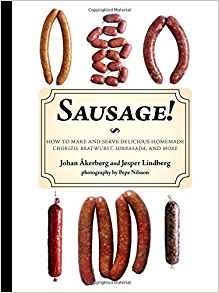 is the must-have cookbook for crafting easy, fun, and mouthwatering sausage dishes. Enjoy! By learning German, you’ll gain access to an incredible world of fun, excitement, and adventure. From Germany, to Belgium, from Luxembourg to Switzerland: German can take you through some of the most cultured and sophisticated destinations on the continent. Review provided by Mango.